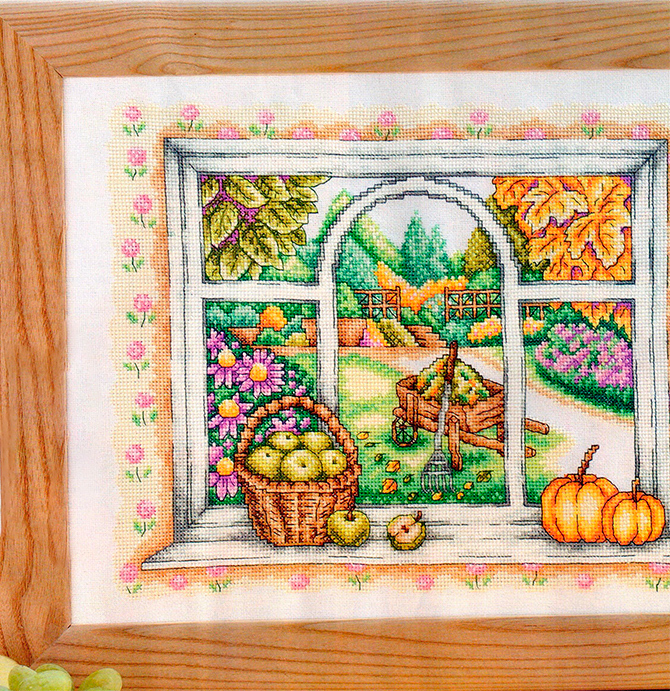 Free cross stitch pattern Gifts of Autumn. 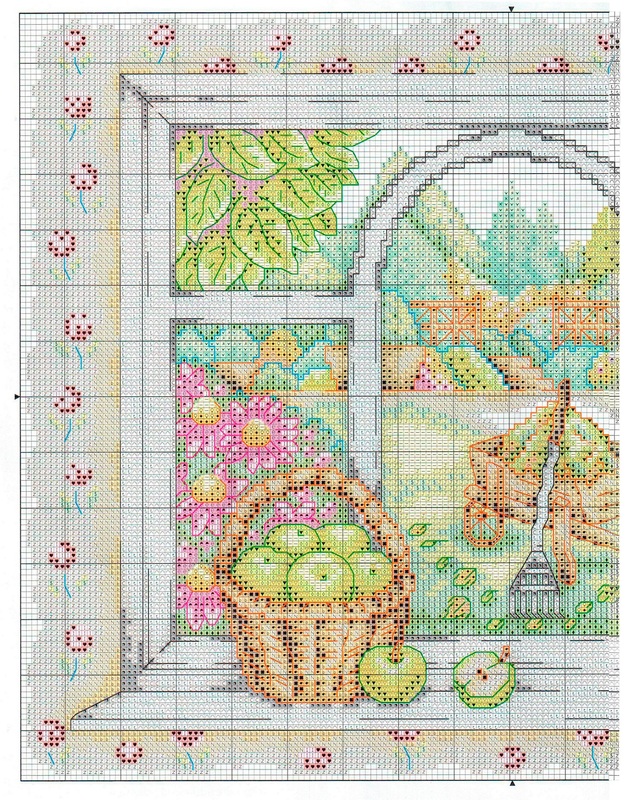 This entry was posted in Free Cross Stitch Patterns and tagged autumn, cross stitch, free, pattern. 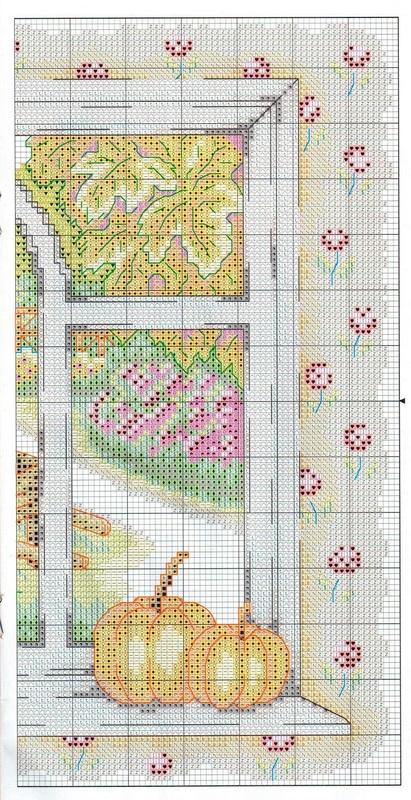 I love this pattern but there is a column missing on the first page of the design. 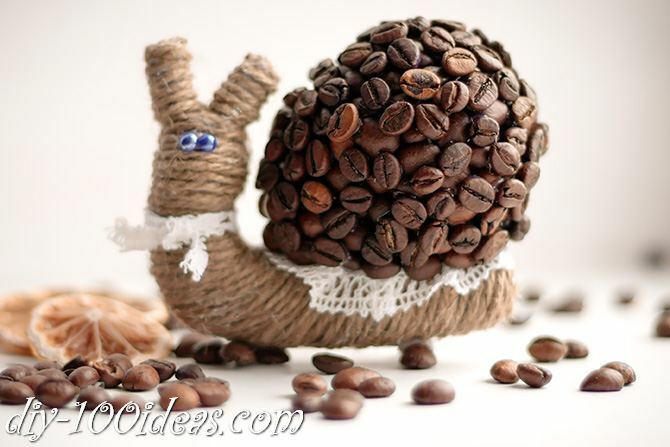 Does anyone know where to find this pattern? Sorry,Lauren! Now we found a missing column and corrected the pattern. Beautiful girlfriend for this cute hedgehog.